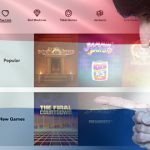 Defunct online gambling technology provider Sheriff Gaming configured its slots so that only friends and family members of the site’s owners could win large jackpots, according to testimony in a Netherlands court case. Last week, the Court Zeeland West Brabant released an Aug. 20 ruling on tax evasion charges leveled against the owners of the bankrupt Sheriff Gaming and its parent company Bubble Group. The ruling redacts all company and individual names, but the three principals – Stijn Flapper and brothers Maurice and Michel Gregoire – are well known to anyone who has been following this story over the past two years. The ruling says Sheriff failed to pay over €13.5m in taxes on €46.7m in online gambling revenue generated by Bubble Group sites. 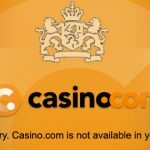 The revenue was earned between 2008 and May 2013, when Dutch prosecutors slapped the company’s owners with illegal gambling, money laundering and drug trafficking charges. Using information seized from servers based in Sweden, Dutch authorities determined that over 90% of customers transacting with Bubble Group sites were based in the Netherlands. The country is in the process of launching a regulated online gambling market and the local gaming regulator is one of the most enthusiastic when it comes to enforcement actions against unauthorized operators. The ruling also contains a transcript of an interview with a Sheriff programmer who claims that the company’s slots jackpots were technically engineered never to pay out. 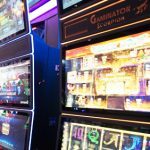 However, a glitch occurred when customers switched their betting stakes from €2 to €1, which did allow slots jackpots to become temporarily available. 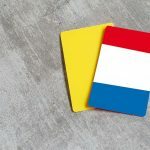 The programmer claims that the above glitch triggered a jackpot on at least one occasion, which the programmer said made a redacted name “very angry.” Dutch media have reported that this unidentified individual was none other than Stijn Flapper. The programmer also claimed that this jackpot winner never received full payment on his lucky strike. 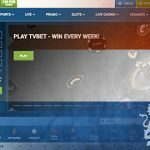 Dutch site Quotenet.nl quoted from a second report related to the investigation in which insiders acknowledged that Flapper would reduce the odds of players winning when a jackpot prize grew sufficiently large. Flapper also reportedly ensured that 95% of Sheriff sites’ jackpots went to a “fake player,” while some prizes were diverted to “family and friends.” On the occasion that a legitimate player won a slots prize, Flapper would sometimes order staff to prevent the withdrawal of winnings. Stijn and the Gregoire brothers are still awaiting trial on their charges. 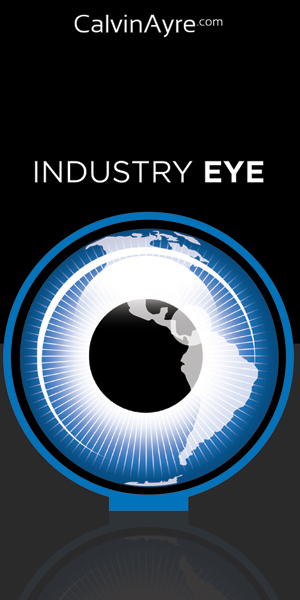 In April, Dutch authorities sold Sheriff’s seized assets to Austrian gaming firm Novomatic. Along with the software, Novomatic also took on a number of Sheriff’s existing staff, including Flapper’s wife, Ellen Huijbers. Flapper’s brother Tim was connected with the failed attempt to transfer the bankrupt Bubble Group’s assets to a new entity, Blue Gem Gaming, in April 2014, but the Dutch Trade Tribunal shut the operation down before it could get off the ground.